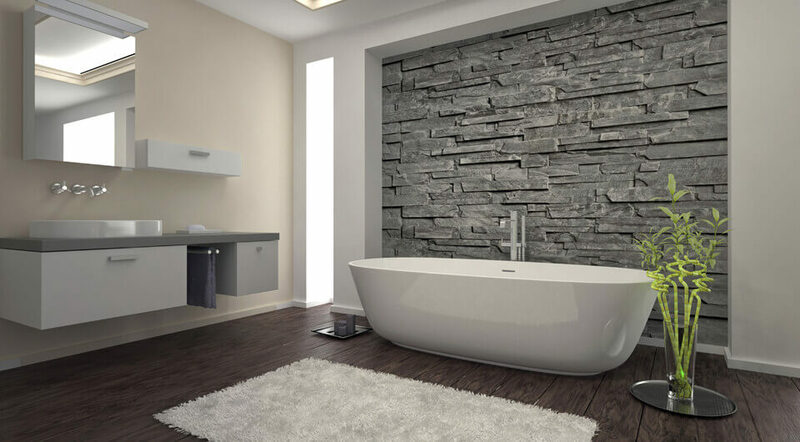 One of our specialist services includes bespoke design and bathroom installations. Contact us for a full range of beautiful bathrooms, we offer bathroom design, supply and fitting. 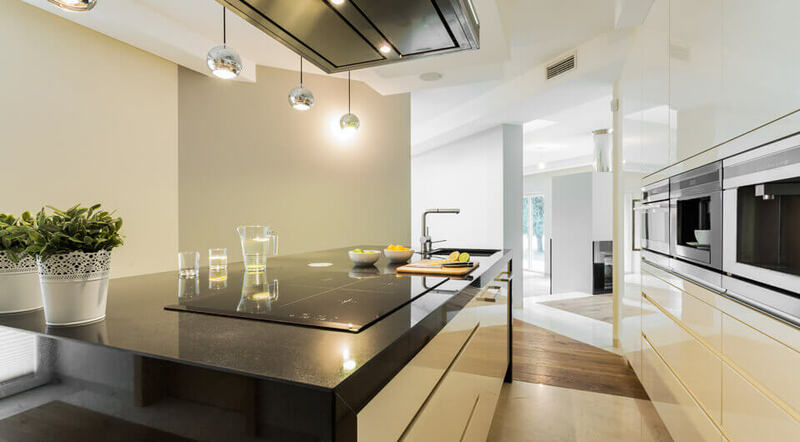 Looking for a stunning new kitchen refurbishment firm with a long history of great design and installation? All Division have kitchen fitters on hand to help you get the kitchen you want. Not only do we specialise in full property refurbishments we also deal with smaller works as well, have you encountered a kitchen plumbing issue or a bathroom plumbing blockage? Our trusted plumbers and drainage specialists offer emergency plumbing repairs. That drain blockages or broken plumbing can be fixed in no time. Save yourself the hassle of trying and give us a call today. drainage services, to our Kitchen Fitter work and bathroom installations. All Division Building are local builders in Kent. We can get out to you quickly and the majority of the time offer a same day quotation. As building contractors in Kent, we provide high-quality all-in-one building services to customers across Welling, Bexley, Bexleyheath, Ashford, Canterbury, Maidstone, Rochester, Tunbridge Wells, Sevenoaks, Dartford, Gravesham, Tonbridge, Medway, Swale, Canterbury, Shepway & Dover. As a local building and property refurbishment company, we have many years experience in the trade and pride ourselves on an unbeatable reputation and a high-quality service. Alongside our Kitchen Fitter and bathroom installation services, we offer a 24-hour call out service for our: emergency locksmiths, local electricians and emergency plumbers in Kent. We take on both residential and commercial projects, and all of our tradesmen are fully experienced, qualified and insured in their field. Promotion from 01/01/2019 until 31/12/2019 Please enquire and quote ‘website’. “We had a new kitchen installed by Joe and the team and were very happy with the result. We were impressed at how closely they stuck to the schedule. They run a well-organised operation that can provide the full service (plastering, plumbing, electrics, decorating etc) so we also used them to re-do our bathroom ceiling while they were there. The workmanship was to a good standard and the staff were always very professional and courteous. Some snagging after the job was taken care of quickly."